Dr. Danielle Gray and her team are focused on helping patients restore their health. 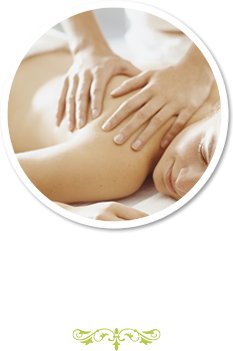 Learn about our services and how they can help you. Whether you were referred by a medical professional or a friend, or discovered us by chance, you’ve taken a positive step toward improving your overall physical and mental health. And, you’ve come to the right place. Chiropractor, Dr. Danielle Gray, and the Restore Chiropractic team treat the cause of your health problems, not just the symptoms. 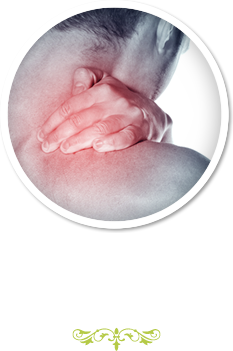 Our Main Line chiropractic patients don’t just get out of pain, they get well – without drugs or surgery. 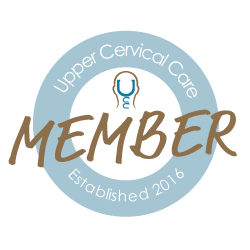 While “Upper Cervical Specific Care” might sound intimidating, it’s actually a very simple technique used to remove nerve irritation and restore communication between the brain and the body – and, it’s what sets us apart from other Main Line chiropractors. By restoring function at the level of the brain stem and upper cervical spine (the control center of the body) patients have a greater chance of healing and achieving optimal vitality. 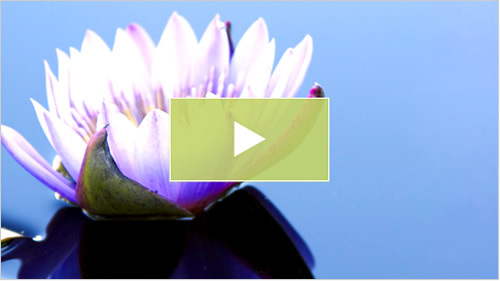 Maintaining 100% functionality of the nervous system is the foundation to regaining your health, enabling faster recovery from even the most complex of ailments. This along with regular exercise, proper nutrition, and positive thinking are crucial to achieving true wellness – and to moving beyond a Band-Aid approach. If you are ready to regain your health – and learn how to keep it for life – give us a call to schedule your first appointment. 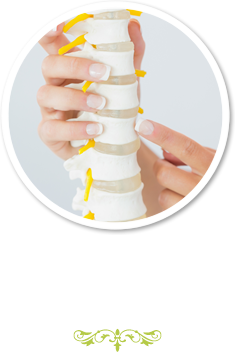 We’d be delighted to explain how chiropractic may be able to help, and we’d love to be your chiropractor on the Main Line. And don’t worry if the first thing you want to share with us is your skepticism – we are well prepared, as Dr. Gray, herself, had to overcome this when first seeking treatment. Who is Dr. Danielle Gray? Dr. Danielle Gray provides exceptional care. 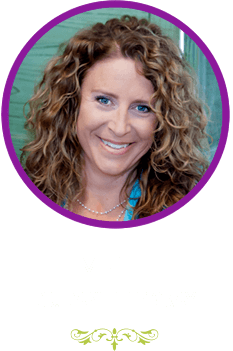 She is passionate about holistic care and customized wellness education. Dr. Gray will help you live a healthier life.